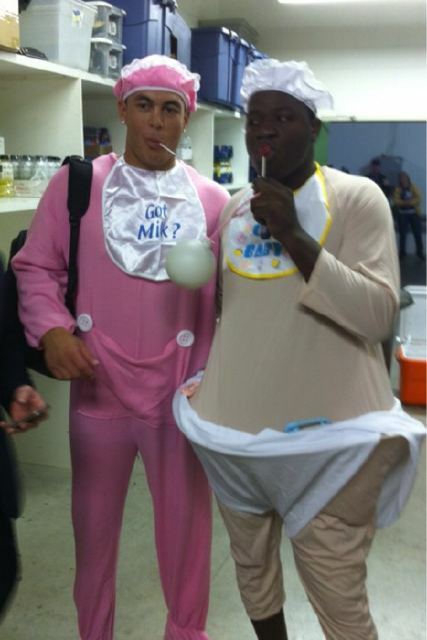 The Florida Marlins had a little fun hazing their rookies in Milwaukee. Baywatch was never this good! 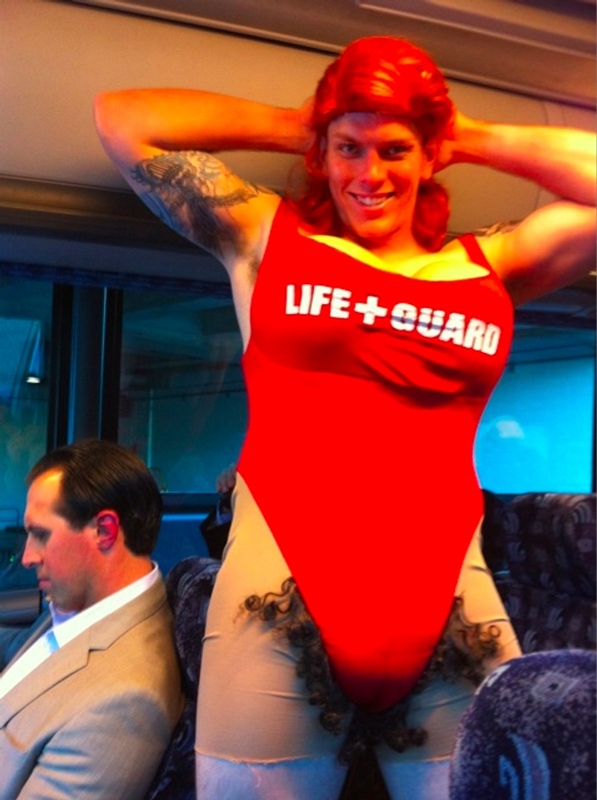 Logan Morrison, of course, camped it up to no end. 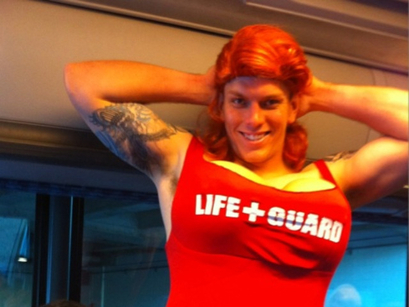 This entry was posted in Florida Marlins, Hazing, Rookie and tagged Baywatch, Florida Marlins, MLB, National League, Rookie Hazing, Rookies, Video. Bookmark the permalink.